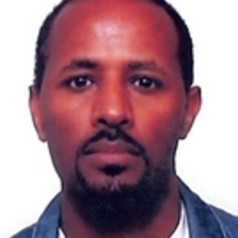 Getinet Haile is Assistant Professor at Nottingham University Business School, Nottingham University. He has a PhD in economics from the School of Economics at the same University; and has a long career in academia and policy focused research. His main research interests are applied labour economics, development labour economics, programme evaluation, workplace well-being and issues of labour market adjustment and mobility. Getinet has worked on a number of large scale quantitative evaluation and/or labour market projects including: impact evaluation of the School Meals programme of the UN-WFP in Ethiopia, the labour market transition of older workers in the UK and the evaluation of several active labour market programmes of the UK government such as the evaluation of the Incapacity Benefit reform pilots.